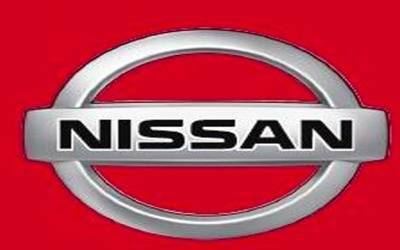 Tokyo, April 8 (IANS) Nissan Motor Co. shareholders on Monday here approved the removal of detained former chairman Carlos Ghosn from its board, ending his nearly two decades stint with the Japanese carmaker. The move means Ghosn, who is currently fighting multiple charges of financial misconduct, no longer holds a position at the company, reports Efe news. He was dismissed as chairman on November 22, 2018, three days after his initial arrest in Tokyo, but remained on the board until Monday. The meeting began at around 10 a.m., at a hotel in Tokyo, where the company’s president and CEO Hiroto Saikawa, who took over the leadership of Nissan following Ghosn’s arrest, said he would stay on in his post as he had a duty to stabilise the Nissan-Renault-Mitsubishi Motors alliance and minimise the effect on the operations and its employees. Ghosn, 65, faces two charges in the courts of Japan for allegedly under-reporting his pay by tens of millions of dollars, and one for aggravated breach of trust of Nissan for allegedly using the company’s books to cover personal losses. On April 4, while Ghosn was out on bail, he was re-arrested for aggravated breach of trust of Nissan over alleged irregularities in payments made to a dealership in Oman. A Tokyo court the next day, approved the request to detain Ghosn until April 14. This period could be extended for another 10 days if the court allows. Ghosn has maintained his innocence of all the charges.